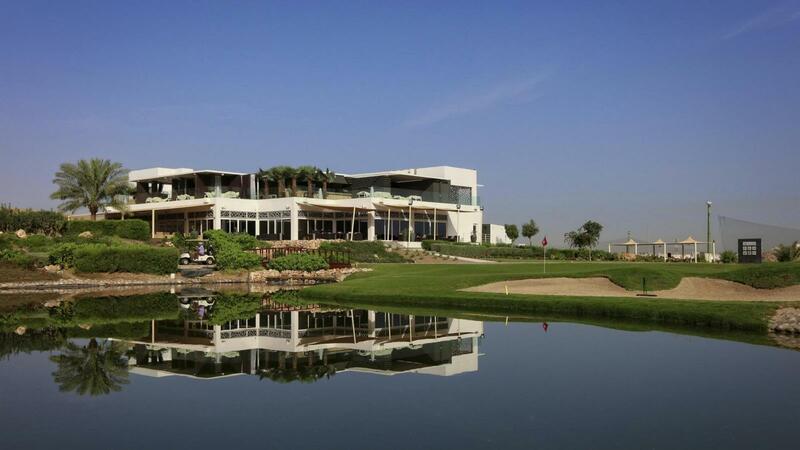 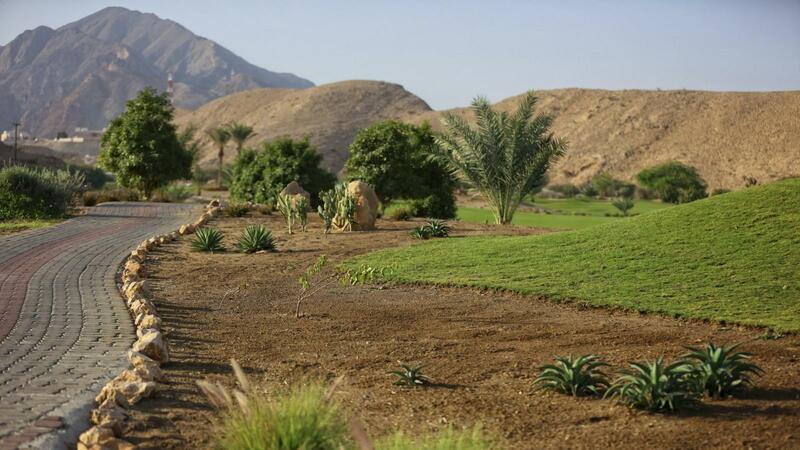 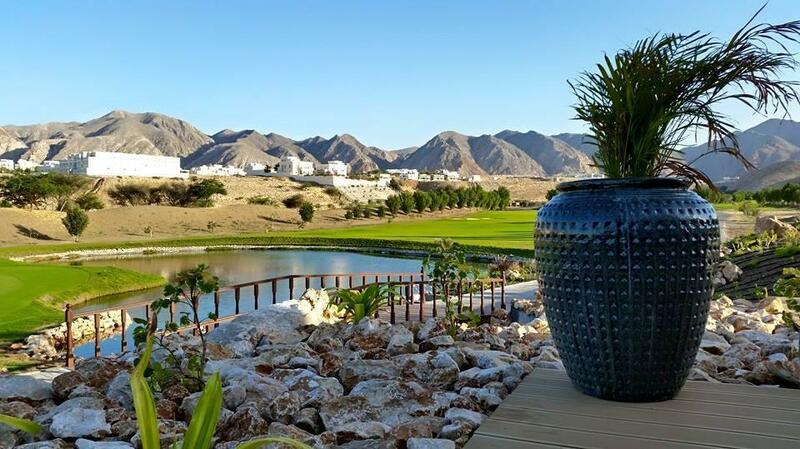 Established in 1971, Ghala Golf Club is the first independent golf club in Oman. 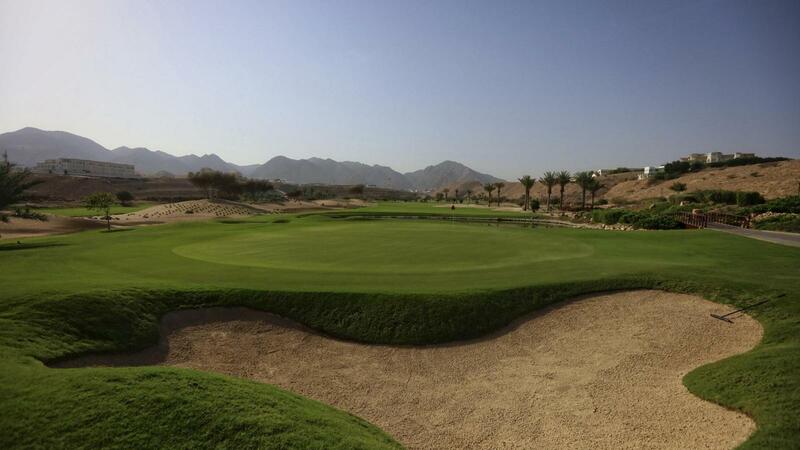 Starting out as a 9-hole, sand course, it has since been redesigned into a challenging 18-hole, grass course. 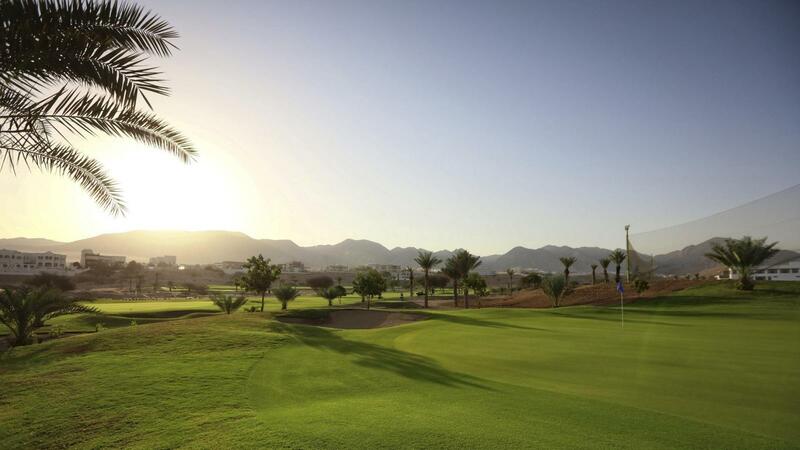 Designed by Bill Longmuir, the course is uniquely set into a wadi, draped on both sides by the dramatic Al-Hajar mountains. 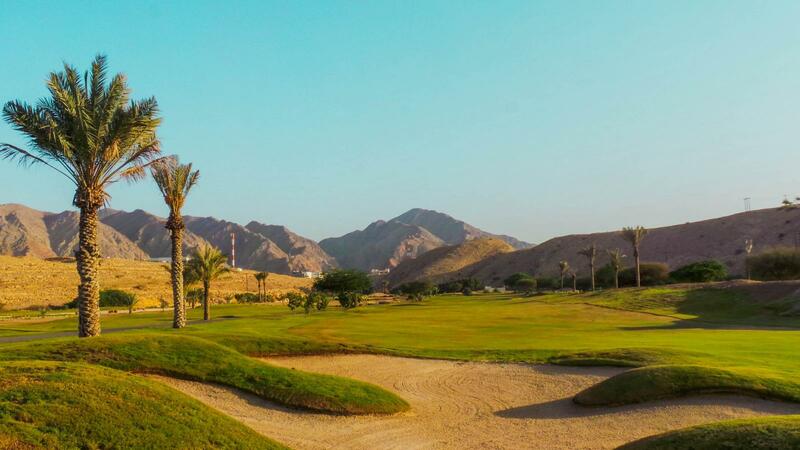 The 18-hole course provides a fun challenge to all skill levels with it's narrow fairways leading into the mountains. 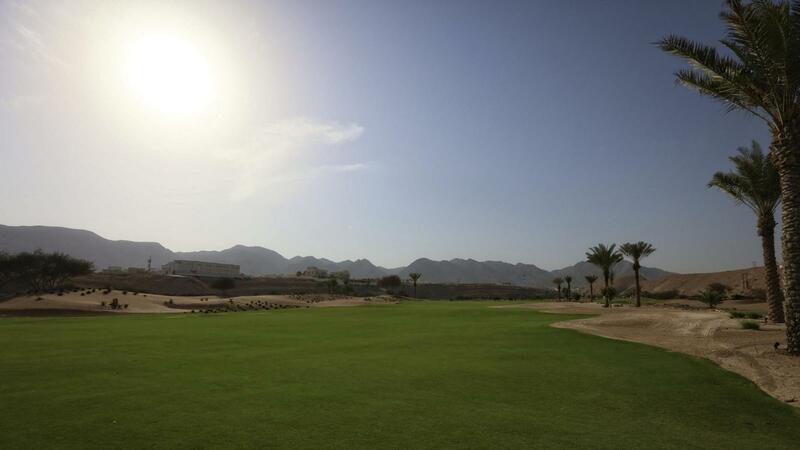 Driving range facilities, a putting and chipping practice green, golf carts, a proshop and a PGA professional are all available, along with a very popular 19th hole!